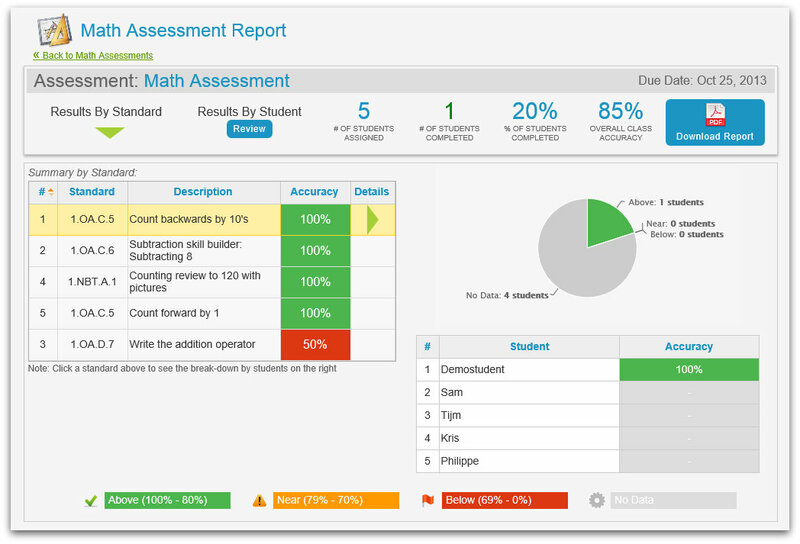 Assess students, measure performance, and fine-tune instruction in real-time! 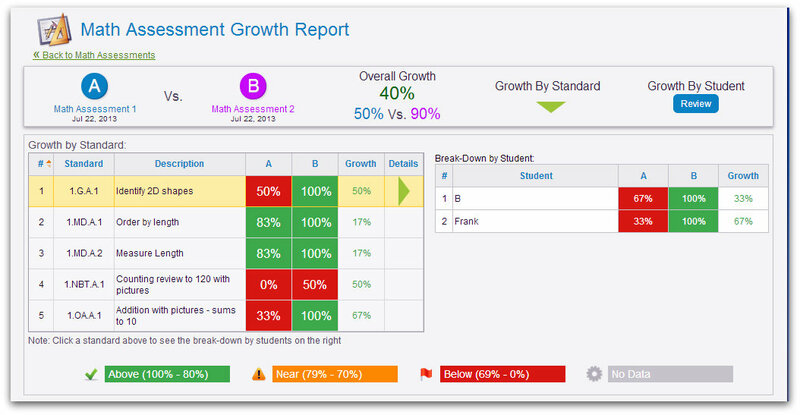 Today’s post will cover how to gain greater insight into student proficiency through assessments on ScootPad which are modeled after the PARCC (the Partnership for Assessment of Readiness for College and Careers) and SBAC (Smarter Balanced Assessment Consortium). Our content & items are built from the ground up strictly for the Common Core Standards to assess higher-order thinking skills. Add math and reading assessments as often as needed to uncover critical information about student and classroom progress. Results uncover just-in-time information to adjust your instruction and identify standards/students needing intervention & improvement. Compare two assessments to not only assess where students are at any one point in time, but also how much they have grown. As always, we’re interested in your feedback, so feel free to send us your ideas, suggestions and comments. Motivate kids with Coin Exchange! Increase student achievement with parent engagement!